There are tons of reasons to root an Android device. You can get paid apps and games for free, install custom ROMs, and tweak the phone’s software as well as hardware, boost battery life and much more. The possibilities with a rooted device are unlimited. In short, Rooting gives you a complete control over your Android device and let you customize almost everything. But as they say! Good things always come with a price and here is the deal, rooting voids the warranty of an Android device. 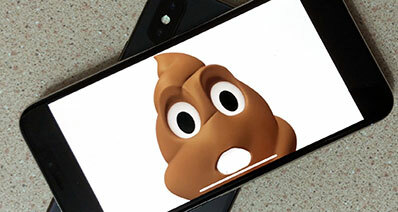 If you are okay with it, be ready to explore the real world of Android. Today we are discussing top 8 apps to root Samsung without computer. So, let’s get started and root your Samsung device. Root Master is considered as the best Samsung root app for beginners because of its clean user interface with very minimal bloatware or ads. This app is also one of the highest rated app on Google play store. You will find three shortcuts in the app namely “Share”, “Feedback” and “about” and in the center a circled button called “Start button”. Just tap on it and it will root Samsung device in just few minutes. SuperSU is one of the most popular rooting apps. 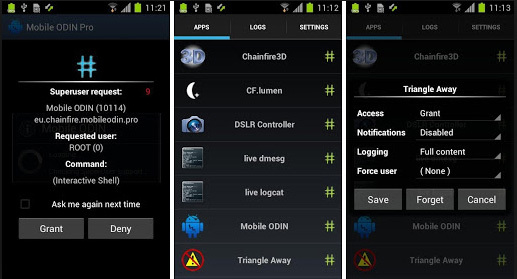 It is designed to root Samsung device in just one click as well as help in managing app permissions. The simplicity and an innovative user interface make this one of the best Samsung root app for Android. It also ensures that any of the malicious app won’t be having any kind of admin level access. All in all, SuperSU, being a powerful rooting app will help in rooting Samsung without computer as well as will be your friendly security guard. 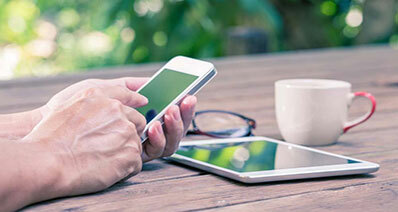 You are also allowed to unroot your device for temporary basis. Next, we have a relatively more functional and feature rich samsung root app i.e. iRoot. This app works like a charm and root Samsung device perfectly. However, the process is a little bit complicated for a beginner. But if you follow the onscreen guidelines carefully it won’t be much of a problem and root Samsung without computer efficiently. iSkysoft Toolbox – Android Root is ultimate all-in-one rooting software that can root Samsung device in a very quick time. Unlike other rooting softwares it has a very high rooting success rate. The program is also fully secured which ensures that you won’t be facing any security theft issues whatsoever. 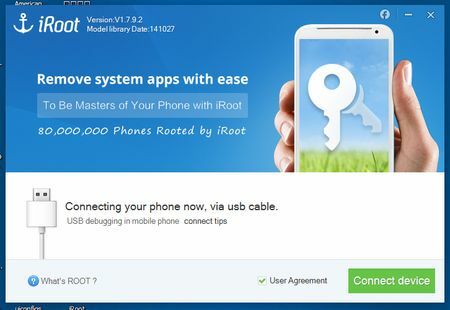 Let’s have a look at some key features of iSkysoft Toolbox – Android Root that makes it the best Rooting tool for Android. Quick procedure – This app comes with a “One click Root” feature that has the ability to root an Android device instantly without any troubles. Dynamic User Interface – It is easily operable software which requires no technical knowledge or background. Online Support – A huge customer service team who are ready to tackle your issues or queries 24x7. 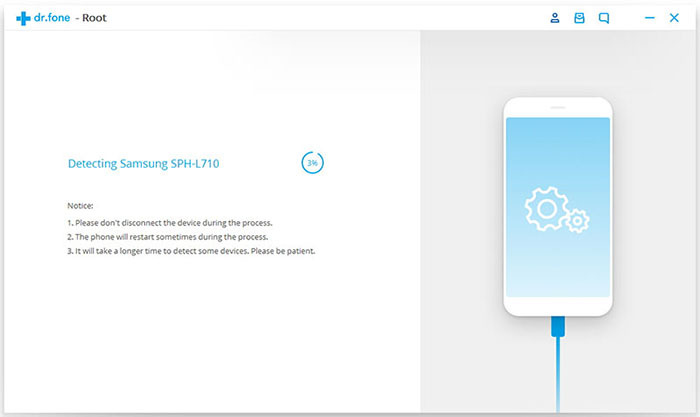 Moreover, there are various tips and tricks you can find on their website to help you root your Samsung device. 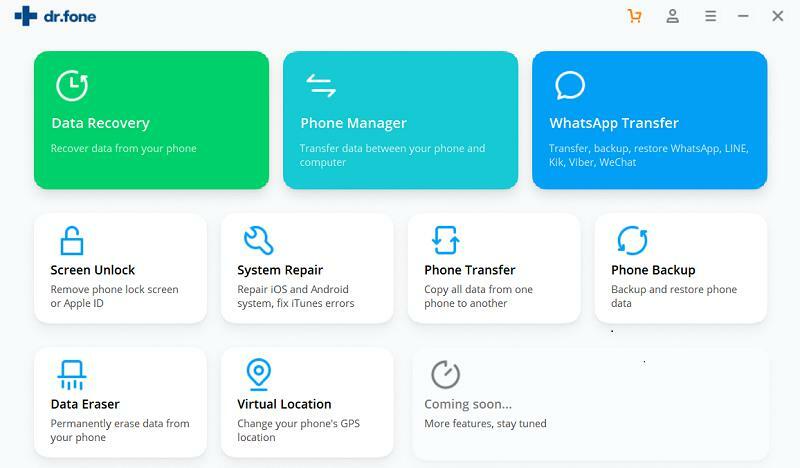 Secured System – iSkysoft Toolbox – Android Root is a 100% safe, secured and reliable tool with a fully self-controlled root process. 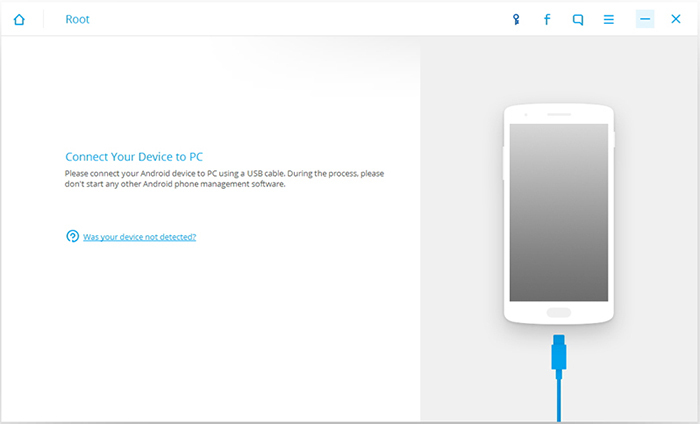 Wide Support – The program is fully compatible with ALL of the Android devices and versions. The first thing you need to do is to download iSkysoft Toolbox for Android from its official website. Post download, install and run the program on your computer. On the main interface, several options will appear. Click on the “Root” option. 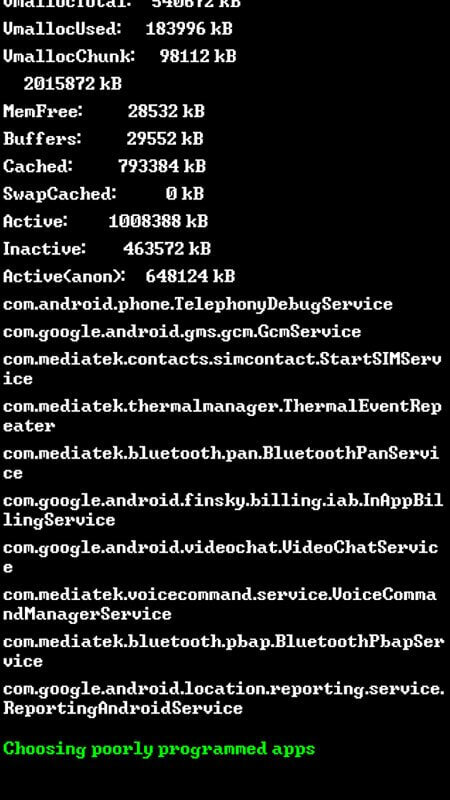 Connect your android device to the computer via USB cable. Prior to that, make sure you have enabled USB debugging on your device. Tap the “Confirm” button from the next screen and the rooting process will initiate. Wait for a while and your device will be rooted successfully. Framaroot is another useful Samsung root app that works perfectly without computer. It supports a broad range of Android devices with an in-built unroot feature as well. User interface of Framaroot is clean and simple that doesn’t have much in-app ads. 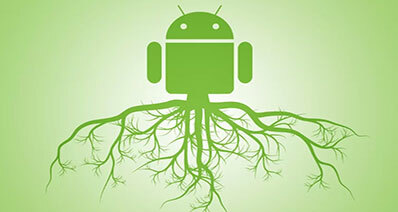 One can easily root their Android device in one or two clicks. 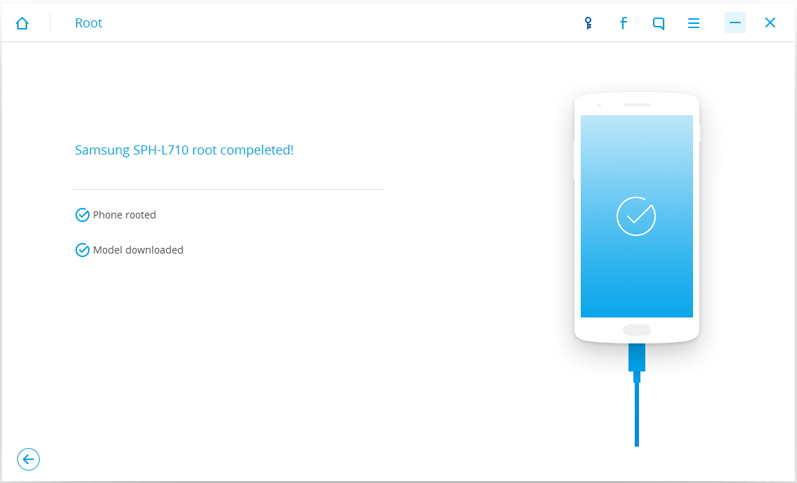 However, one thing to note is that internet connection is constantly required to root Samsung device via Framaroot. 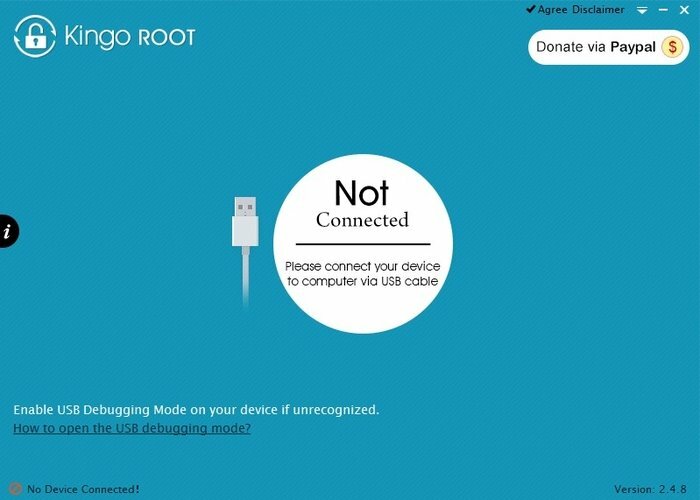 Kingo Root is considered as the easiest Samsung root app and rightly so. You just need to download the app in your phone from Google play and once you open the app click on the “Root now” option. It is that simple to root your device in just few minutes. Moreover, you can also unroot your device using the same procedure. Although, this app supports dozens of Samsung devices, still there are some models which are not compatible. Z4Root is a unique Samsung root app that gives user two options namely “Temporary root method” and “Permanent Root method”. Temporary root method is an amazing feature which will root your device temporarily and simply unroot the device via restart. And, permanent root method as the name implies will root your device forever. It is one of the oldest rooting apps that you can use to root Samsung device very easily with just few taps. 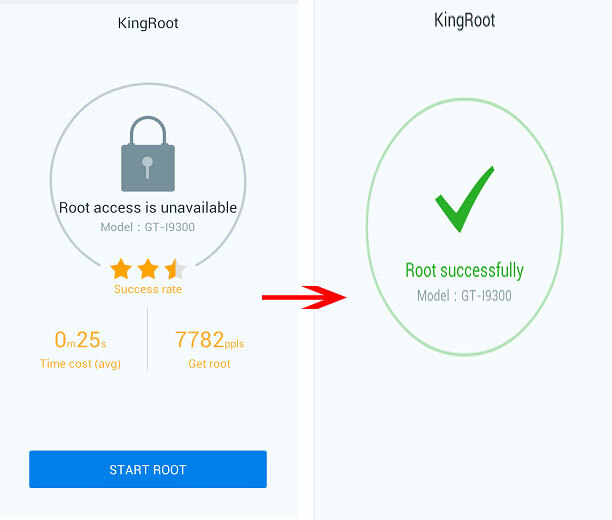 Last app in our list of Samsung root apps is Kingroot. It is also a well capable rooting app which roots a wide range of Android devices. Best thing about this app is the after support and the app is gone through many updates that have made this app much more powerful and convenient. It has an ability to safeguard the Android operating system once the rooting process is completed successfully.